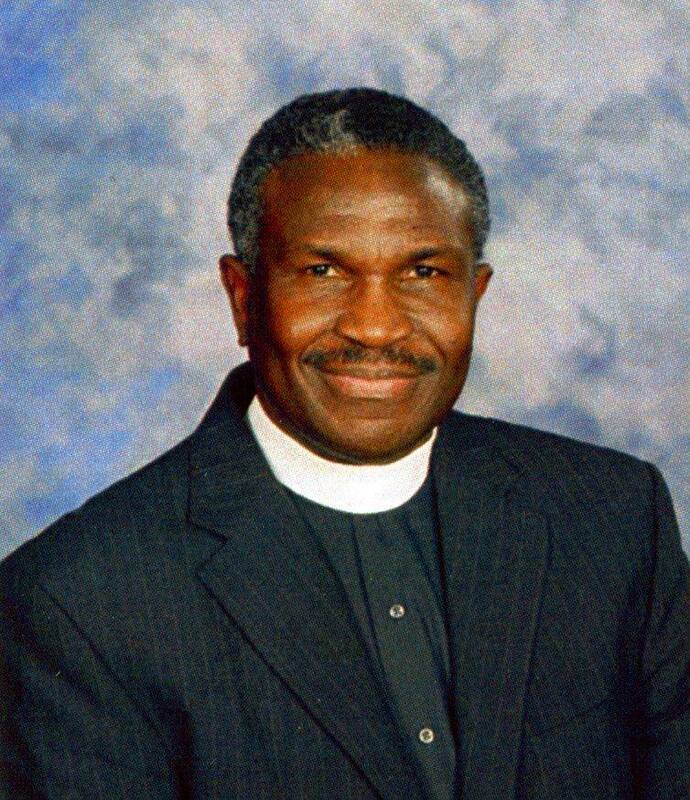 Saint Bride’s Episcopal Church is pleased to announce the selection of the Rev. Eldred George as their Priest-in-Charge effective March 1st, 2018. Father George received his Master of Divinity in Divinity from the Episcopal Theological Seminary of the Caribbean in 1972. He also earned a B.A. in Sociology and Education from the Inter-American University of Puerto Rico in 1971. His many accomplishments include Professorships and Program Director appointments at several universities in Costa Rica and Puerto Rico. Father George served in Panama for 12 years and then a parish in Chicago for 5 years. Most recently, Father George served as the rector of Grace Episcopal Church in Freeport Il from 2009 to 2017 where he was instrumental in leading and facilitating implementation of new ministries. Reverend George’s family include his wife Odilia Nanzzi, three children—Eldred, Edgar and Crisitian and two grandchildren. He is fluent in both English and Spanish. Saint Bride’s is thankful and excited for the future as we work with Father George to reenergize and expand our mission. All are welcome to our 10 am service each Sunday. Saint Bride’s is located at 1000 Route 64 West in Oregon IL.